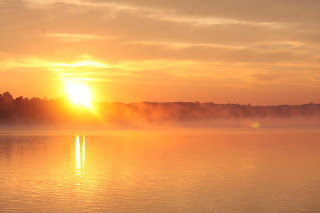 Summer is here and many bloggers are blogging about it. We’d love to see what posts you’ve found so be sure to drop us a comment or share on our Facebook Page, we’d love to see you over there! And now for the fun part… our blog finds! 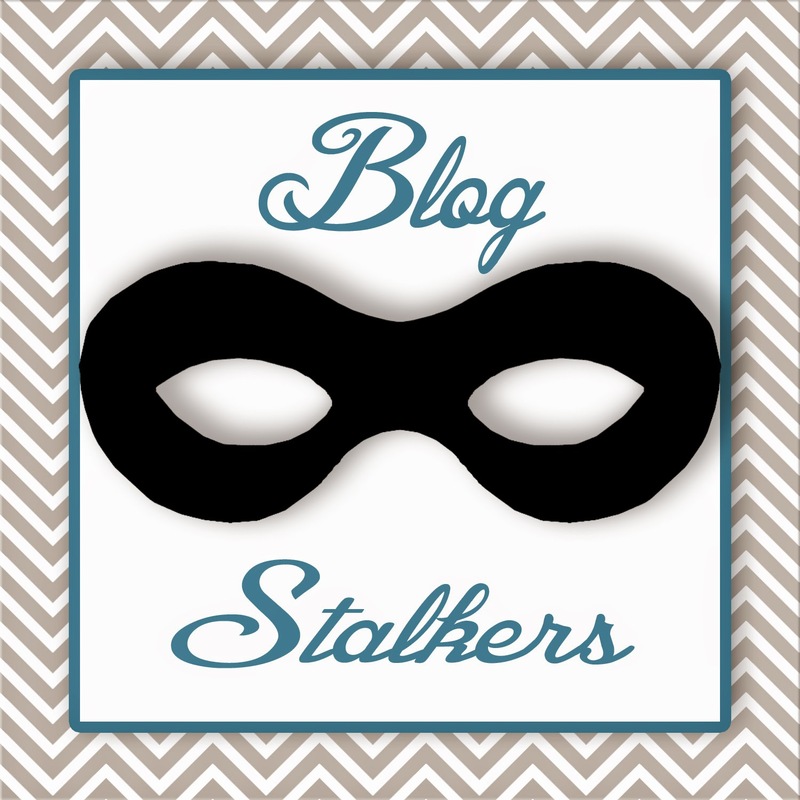 Hello Stephanie here your friendly neighborhood Blog Stalker… Lately I have seen a lot of people starting their own blogs which is AWESOME!!! I wanted to share an really great resource that can help with all your blogging needs. Keylime Digital Designs has a wonderful round up that gives all the important info you will need for a great blog. She covers everything from HTML to Social Media. This one is definitely bookmarked so I can always go back to it. Hello! Crystal here and another month of crafty finds! Do you remember those Scratch Cards? Yes, those black covered pieces of paper, the wooden pen-type instrument, the few seconds it took to scratch off a design only to reveal the colors beneath? I loved those, so when I ran across a DIY post about making these, I knew I had to add it to this month’s finds! Babble Dabble Do is an amazing site that offers so many activities for kids. And if you’re like me and love the DIY type projects, this is a site you’ll want to follow! But back to the Scratch Cards… this post offers detailed instructions on how to create these cards. Also, the author tells readerspros and cons to certain to suggested inks. You can check out the post here and I can’t wait to make these for my children! Hello, Lisa here with a crochet blog find this month. I don’t know about you, but I have a bag full of scrap yarn. I can’t seem to part with it. Well thanks to Pinterest I found a pin to inspire me. Joy of Motion has a blog post titled “8 creative ways to use your yarn scraps” and I love all the ideas however, my favorite is the scrap blanket idea. It can take years to make but what a treasure to pass down. The blog includes several crochet stitch instructions perfect for beginners and she offers some beautiful patterns. This is a blog I will check in on too see what’s new.